THE ONLINE STORE IS NOW PERMANENTLY CLOSED FOR 2015. SEE YOU ALL THIS SATURDAY! 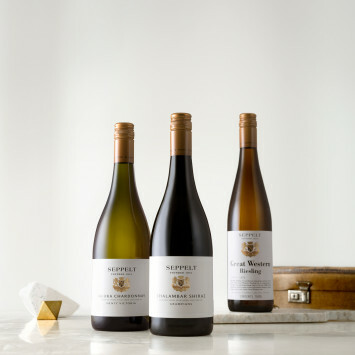 SEPPELT IS ONE OF AUSTRALIA’S MOST CELEBRATED WINE BRANDS SINCE 1851, PRODUCING ELEGANT WINES FROM EXCEPTIONAL VICTORIAN VINEYARDS. WE’RE DELIGHTED TO ANNOUNCE THAT SEPPELT WILL AGAIN SPONSOR SYDNEY’S DINER EN BLANC ON NOVEMBER 28, BRINGING ITS FABULOUS SPARKLING AND STILL WINES TO OUR TABLES. YOU CAN PURCHASE THROUGH THE ONLINE STORE ON THE SITE https://sydney.dinerenblanc.com/ CHEERS!